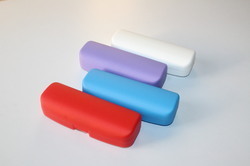 Manufacturer of a wide range of products which include fancy spectacle case, eyewear sunglasses case, designer spectacles case, different color spectacle case, spectacle cases and hard spectacle case. 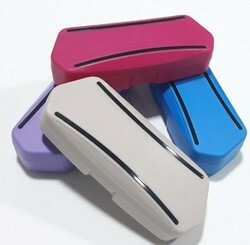 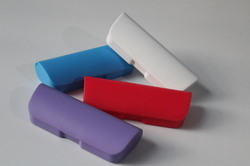 We are One of the prominent manufacturers and suppliers of Fancy Spectacle Case in bulk quantity. 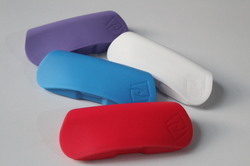 Made available by us is a pristine conglomerate of Eyewear Sunglasses Case, which is designed using premium grade raw material. 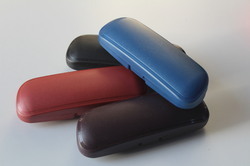 Made available by us is a pristine conglomerate of Designer Spectacles Case, which is designed using premium grade raw material. 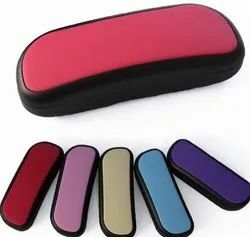 We are bulk manufacturers in All type of Different Color Spectacle Case and we accept orders only above 500+ Pieces.We are offering Red Spectacle Case to our client. 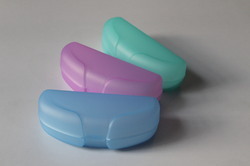 We are bulk manufacturers in All type of Spectacle Cases and we accept orders only above 500+ Pieces. 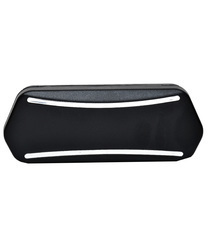 We are bulk manufacturers in All type of Hard Spectacle Case and we accept orders only above 500+ Pieces. 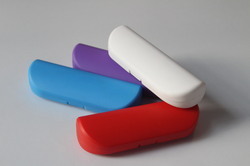 We are bulk manufacturers Colorful Plastic Spectacle cases for our clients.